The BMW program boasts one of the most popular sports coupes on the performance scene at present in the form of the M4, the direct successor to the legendary M3 model. Apart from the standard versions, which are already impressively fast, this Munich-based company has already brought two special series to market that are even more sharply honed: the GTS and the CS. 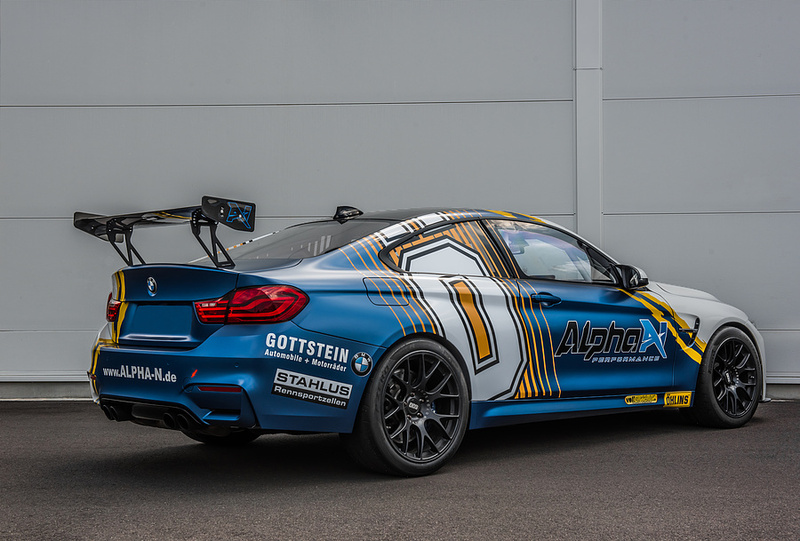 Now the specialists at Alpha-N in Bad Neuenahr-Ahrweiler have taken a further step in the direction of an uncompromising track tool with their BMW M4 GP. 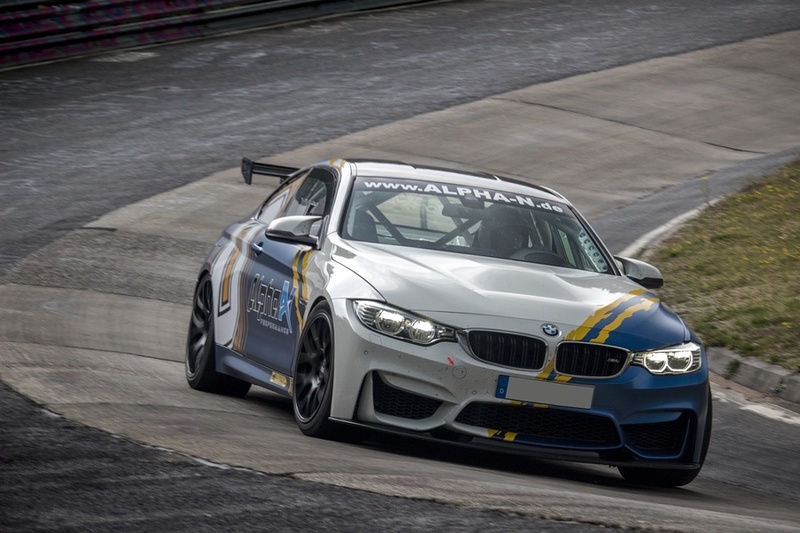 At the present time, an Öhlins coilover from the Road & Track line with adjustable camber plates is built in, which was given a Nordschleife setup developed specifically by Alpha-N. 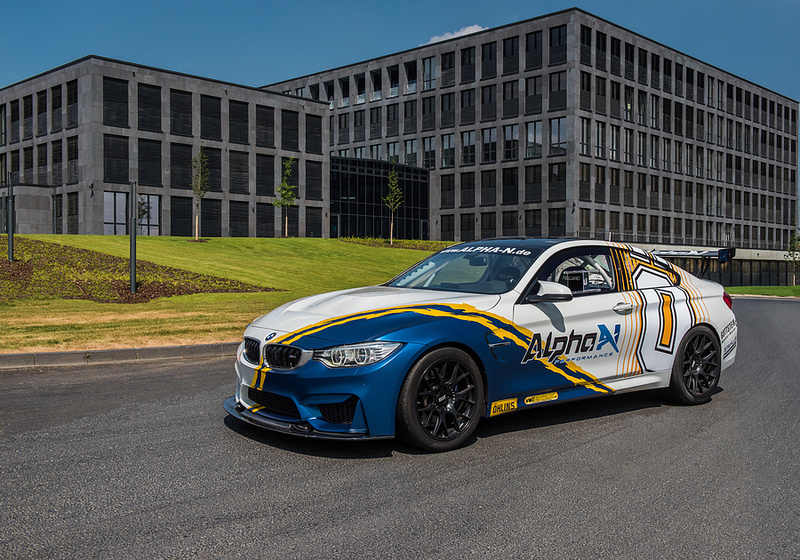 However, Alpha-N is already planning the next step – installing a sports car racing suspension developed just for this car by Öhlins, as is also used in the BMW M$ GT4. This high-performance suspension, based on the Öhlins twin-tube shock absorbers (TTX) is intended to be offered later with an appraisal for club sport customers. Please find the complete press release further down for download.